Beekeeping - Unlock The Mystery! We are excited to announce our East Central Arkansas Beepers Association! As you may know there has been a significant reduction in our bee population, and we are forming a club in our area to educate the community and help with this problem. If you are interested in joining our group, come and attend our meeting. You do not need to have bees to participate, just an interest in beekeeping and what they do for us. Additional information may be found at Arkansas Beekeepers Association. 6:00 p.m. in Room TI-122 on the north end of the T&I Building at Phillips Community College of the University of Arkansas. For more information, contact Mike Shaw at (870) 589-1244. 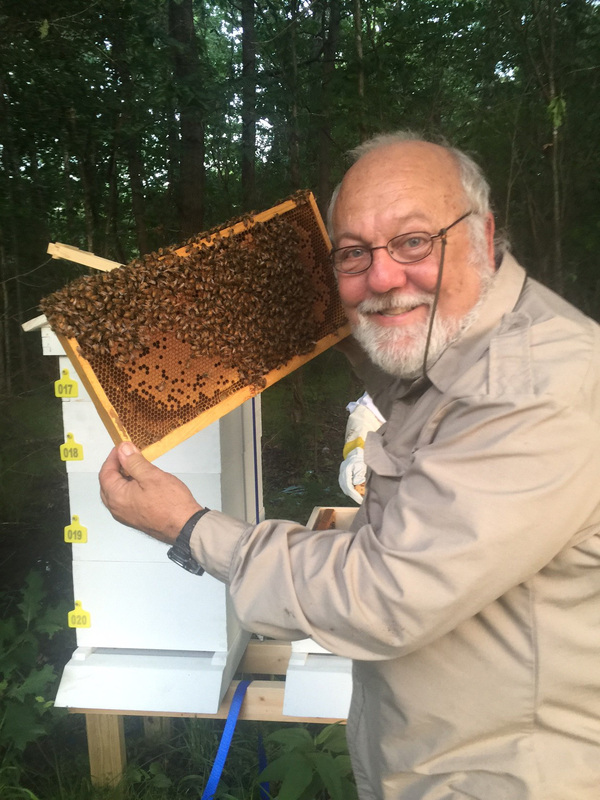 Mr. Shaw is listed on the Swarm Removal list for the Apiculture Section of the University of Arkansas, Division of Agriculture, Cooperative Extension Service, for Phillips, Monroe and Arkansas Counties.